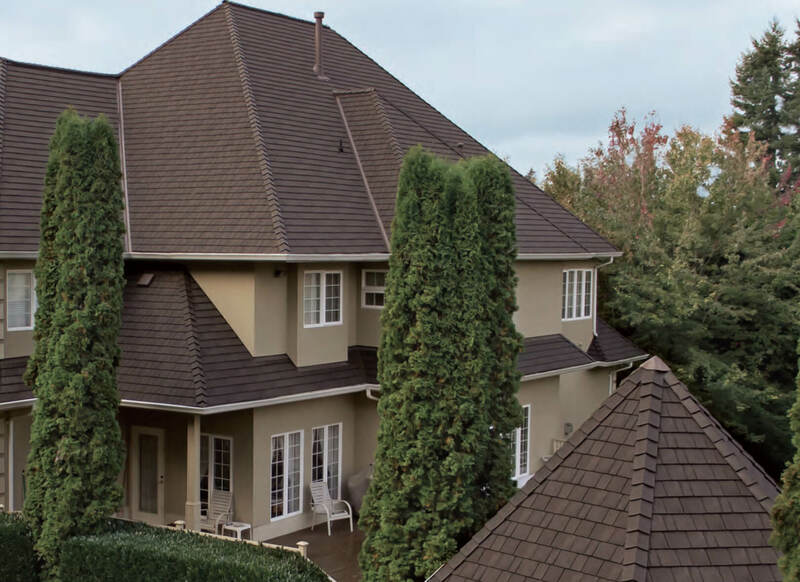 Are you ready to protect your home with a quality eco-friendly roof? If you would like to request information from us immediately, you may also use this form. Please complete all required fields (marked with [*]), and press the submit button. 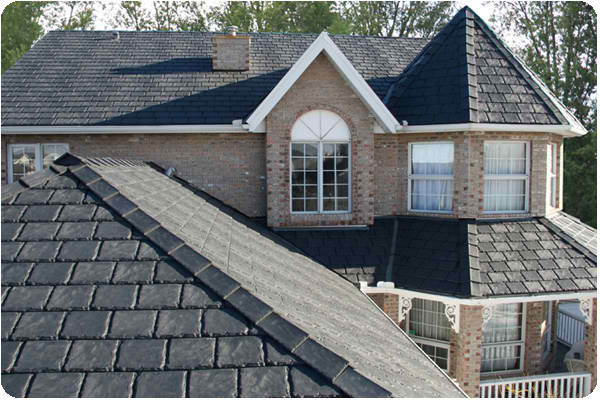 Re-roofing is an expensive undertaking no matter what roofing material is used. Keith Green helped us make our decision. Ultimately, we went with a EuroShield “shake” rubber roof – chosen for both its warranty and “green” footprint (the rubber “shake” panels are made from 75% recycled tires). Keith personally came to talk to us and clearly explained KGC’s procedures and pricing. He patiently answered all our questions; we never felt hurried to make our decision. We love our roof! It looks great and we have had zero problems or maintenance issues. I still look at it every time we drive into the driveway and think, “Wow. That was a great idea to get that roof.” Really! I do think that! A little side story: When we were getting bids to replace our roof, our neighbor across the street told me, “Natalie, make sure it looks good because I’m the one who has to look at it!” We had a good laugh, but she is right. And she came over after installation to tell me she was very happy with our roof. During construction, as careful as the workers were, there were 3 damaged plants that KGC replaced without hesitation. Jim Walters, who managed our job, was always quick to answer any question we had. 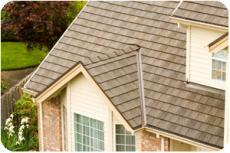 KGC is truly the epitome of “customer service.” The roofing job went very well and we love the roof. Come see it! We absolutely RECOMMEND KGC WITHOUT RESERVATION!